What are the various categories of wine and their characteristics? Which types of food should you pair them up with? Besides red and white wines, what other wine categories are there? This wine category is manufactured from black-red coloured grapes, which have been fermented with the skin on. 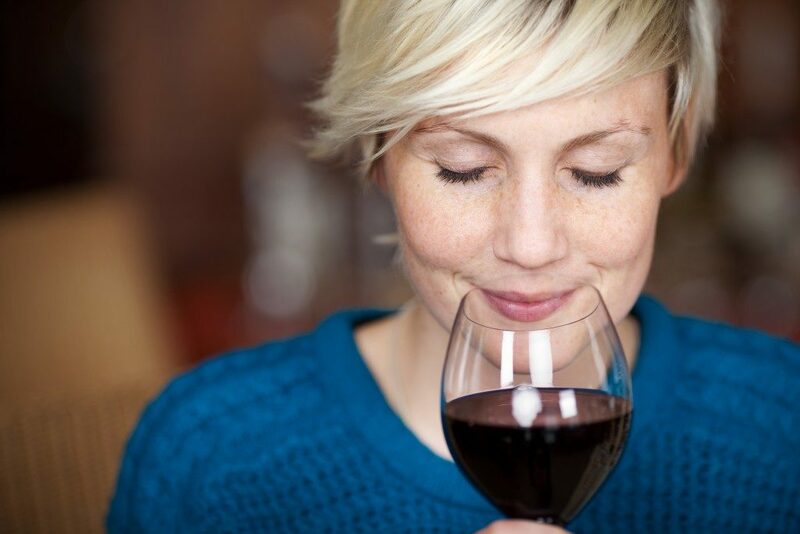 The dark red colour of the skin is what makes the red colour of the wine more pronounced. 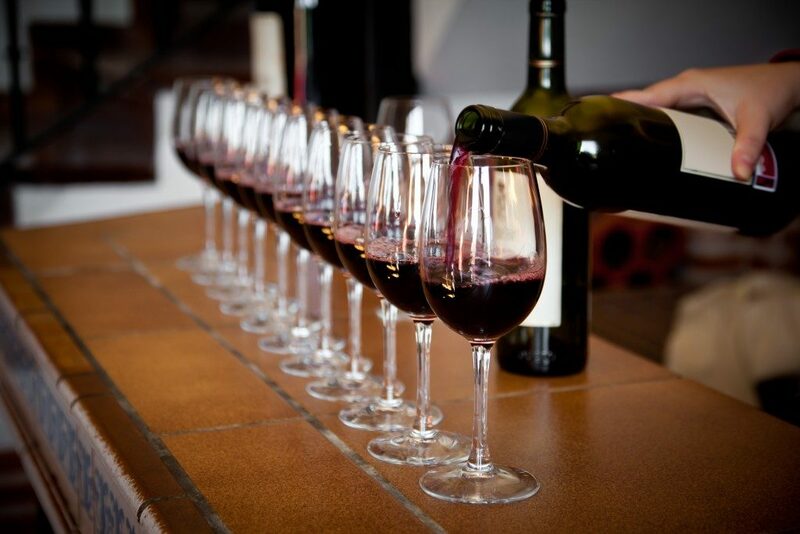 Red wines have a very strong flavour and are best paired with foods of equally strong flavours. These include hearty pasta dishes, red meats such as beef and lamb, smoked meats, hard cheeses, and Mediterranean dishes, among others. Red wine is available in varieties, such as Pinot Noir, Syrah, Carignan, Burgundy, Pianti, and Bordeaux, among others. This type can be made from either white, green-coloured grapes or black, red-coloured grapes that have been fermented without the skin. Their white colour is the result of a lack of the skin. They have a somewhat light flavour, making them suitable for use in dishes, such as crab, shrimp, lobster, pork, chicken, soft cheeses, medium-hard cheeses, and cream sauces. Champagne is the most popular sparkling wine around the world. For that reason, almost all sparkling wines are referred to as champagne; however, technically, champagne is the wine originating from the Champagne region in France. Other categories of sparkling wines include Asti, which is a sparkling sweet Italian wine; Prosecco, which is a sparkling dry Italian white wine, and cava, which is a Spanish sparkling wine. This wine is best served with dishes such as shellfish and shrimp, oysters, fried calamari, smoked salmon, caviar, egg dishes, butter cream sauce, sweet bread, mascarpone cheese or brie-style cheeses. The sparkle bubbles inside sparkling wine are caused by carbon dioxide, which naturally occurs during the fermentation process. These wines are blush-coloured or pink in colour. The colours are achieved by either mixing red and white wine or through the inclusion of black grapes skin during the first few hours of the wine fermentation process. Most rose wines found around Europe are dry. However, if the person you are sending your wine gift to is new to wine, then you may consider sending a sweeter rose, as it is lighter. It is best accompanied by chicken salads, egg dishes, parmesan cheese, and vegetable dishes. Wine is not only great to cook with, delicious to drink or pair up your foods with. It also comes with loads of other benefits, such as improved heart health, weight loss, brain boosting, better skin tone and complexion, and breast cancer control, among others. The best way to obtain these benefits is by drinking one glass for women and two glasses for men every day.